We are in a period of unprecedented technological and economic disruption. IDC predicts that 70 percent of Global 2000 CEOs will center their corporate strategies around digital transformation. PNC says that 40 percent of the top 20 businesses in every industry will be disrupted by digitally transformed competitors. IT is critical to a company’s ability to compete in this evolving business landscape. As Chief Information Officer at Intel Corporation, with an extensive background in leading transformational executive teams, I realize that there is no “one size fits all” approach to digital transformation. However, one thing is true for all of us: digital transformation cannot be an afterthought. It is imperative that companies consider how corporate strategy needs to change to be successful in an increasingly digital world, and they should also recognize that their IT team plays a crucial role. 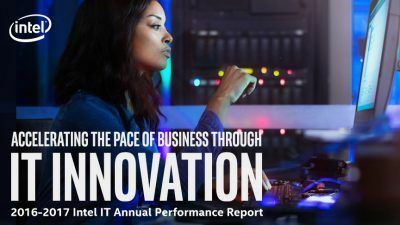 The IT strategy must dovetail with the company’s strategy to accelerate transformation and deliver bottom-line results. At Intel IT, we have done just that. 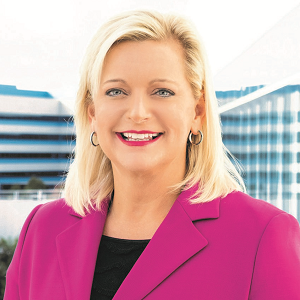 Paula Tolliver has been Intel Corporation’s CIO since August 2016. She is a Global IT and Business Services leader with a background of deep and varied exposure with multi-faceted Fortune 50 manufacturing and technology enterprises. As an innovative and strategic thinker who is focused on value-added growth and productivity, Paula is a business-minded member of transformational executive teams and follows through from concept through execution. 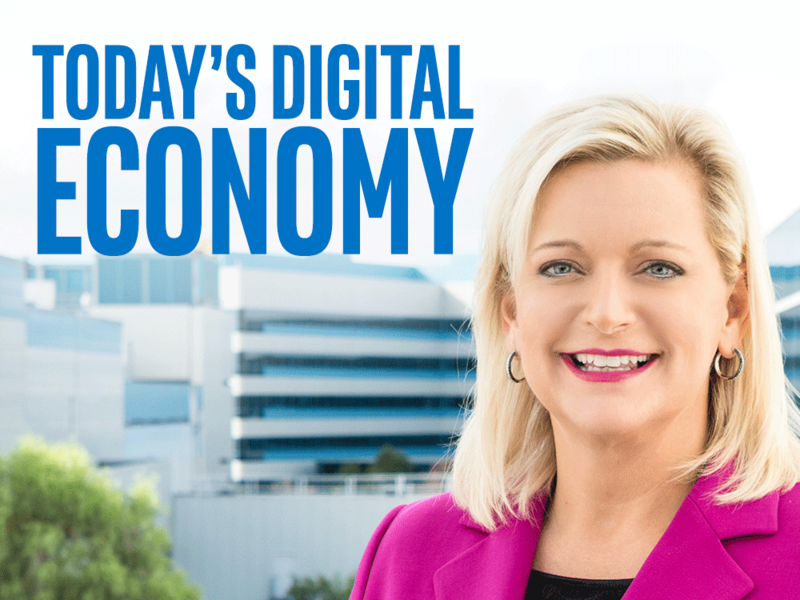 She leads effectively through digital technology and transformational change, collaborating with businesses. Her experience in manufacturing IT, business, and organizational leadership includes the following: global IT strategic planning, including best strategies for advanced analytics and cybersecurity; business process improvement and operating discipline; merger and acquisition integration; and leading cross-functional shared services design and delivery. When she’s not shepherding Intel IT into the digital age, Paula enjoys time with friends and family, scuba diving, and cooking.